Here you can find insights about our experiences and enjoy what we produced for your inspiration. Feel free to connect and feedback! Our arrival in Tirana, Albania after Montenegro was far different than we expected. In preparation of Albania we saw a great documentary about it. So we were a little bit affected by that and expected stunning nature instead of a busy capital. However we spent two weeks there equally busy like the city itself. Albania is one of the most beautiful countries we have ever been to. Its nature is incredible and the landscapes often have a sense of exotic and peacefulness. 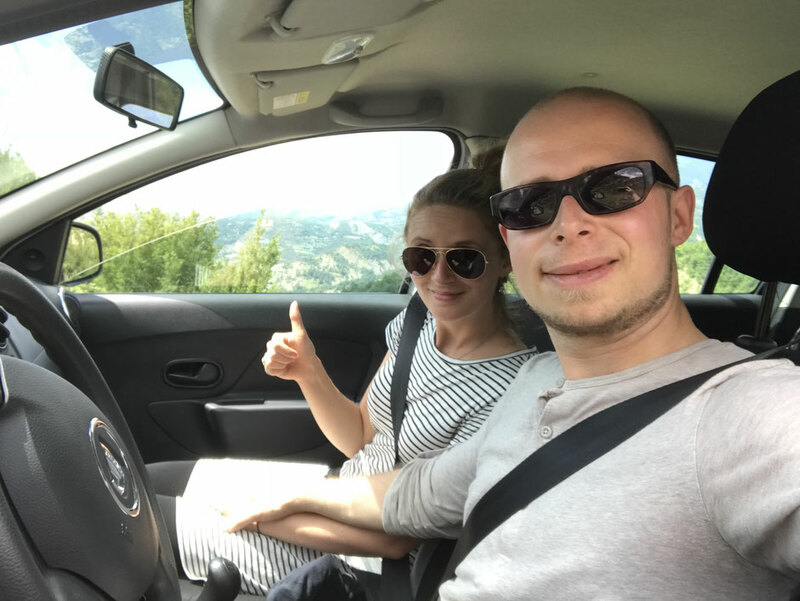 We travelled around for one week in Albania. From Tirana we started to the west coast, then to the south, the east and back. Unforgettable moments! In this blogpost we will give you the highlights of our road trip about landscapes, people and special accommodations. Signup for news and new blogposts from around the world. Travelbees from all over the world are welcome to share their stories, connect with us and meet us! Companies and businesses from all over the world are welcome to write us ideas for interesting work orders and cooperations. Please notice, that we will only work for you if the job goes hand in hand with our own 'code of conduct'. Feel free to reach out and let's rock! We are looking forward working with you!